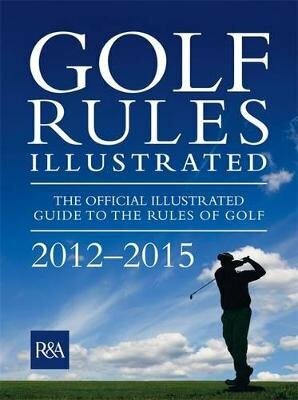 Golf Rules Illustrated 2012 contains every Rule in the world's most popular game, including all the New Rules that come into play in 2012 that are valid to the end of 2015. Fully redesigned for ease of reference, this official publication of the Royal & Ancient Golf Club - the game's ruling body - will help you to better understand the laws of the game, no matter what your level of play. With a quick guide, FAQs and all-new incidents, images and artwork, this clear, detailed book allows you to get to grips quickly and easily with even the most difficult situations.